CRAP!!! This did not even occur to me. Headed home NOW to do the same!!! 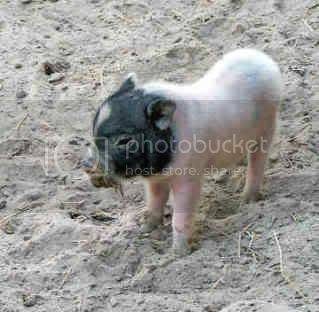 I don't understand people who own pigs. Can't wrap my head around why anyone would consider that a good idea. I can't either, Steph. But the thing is sort of cute.